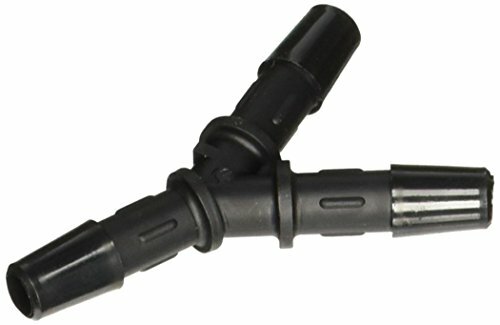 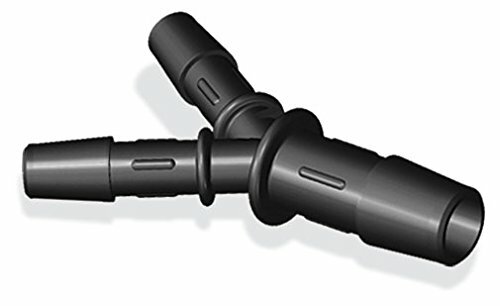 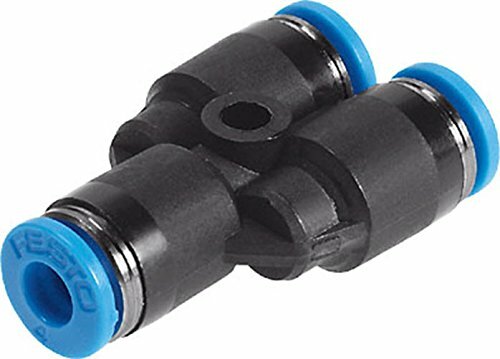 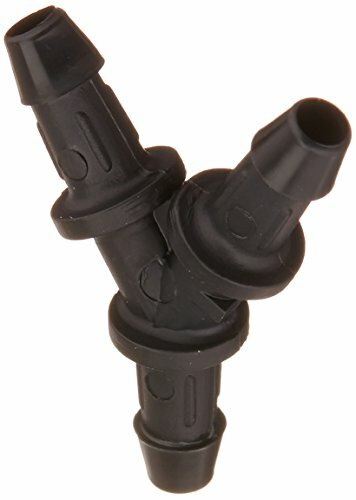 Push-in Reducing Y-fittings for pneumatic applications with a pressure range up to 205psi and a temperature range up to 176F. 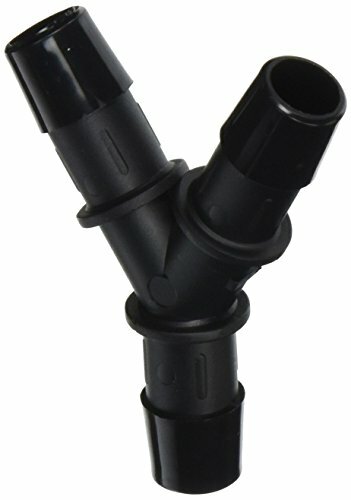 Compatible with standard Outside Diameter tubing. 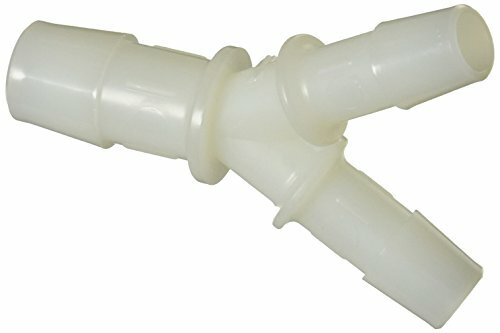 White Polypropylene has the same physical and chemical resistance properties as Natural Polypropylene, but is less expensive. 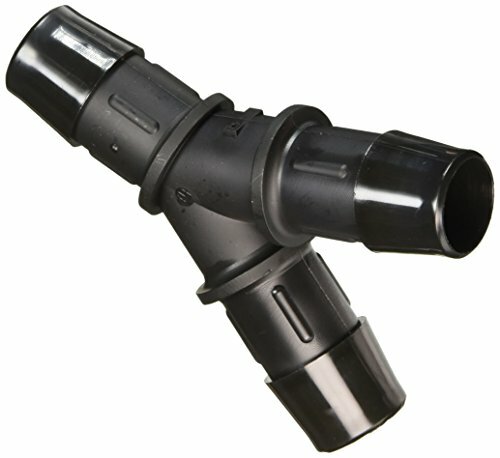 WP fittings contain recycled runner material produced during virgin material, Natural Polypropylene production runs. 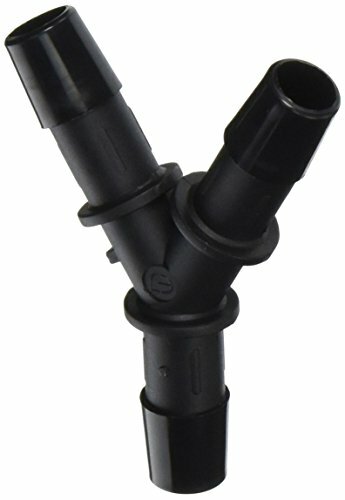 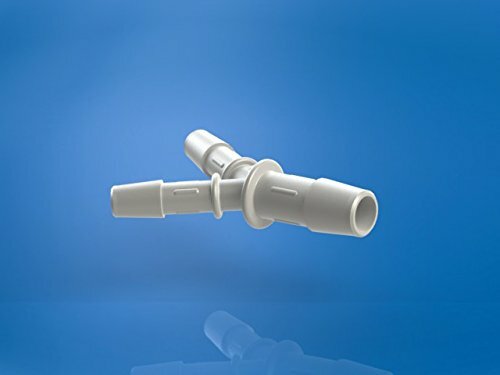 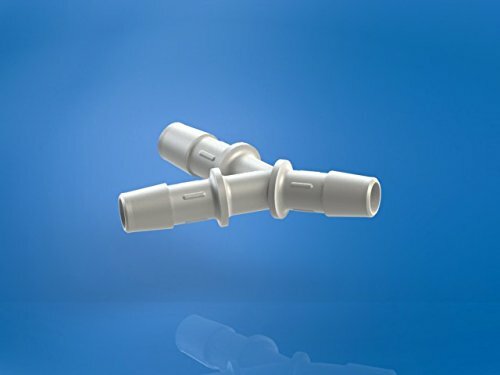 White Polypropylene fittings are manufactured to the same tolerances and quality standards as our Natural Polypropylene fittings - WP is not a USP Class VI material and is not lot traceable.